Of the total 4,607 applications received, 677 applicants were rejected while the balance has fulfilled the eligibility criteria. 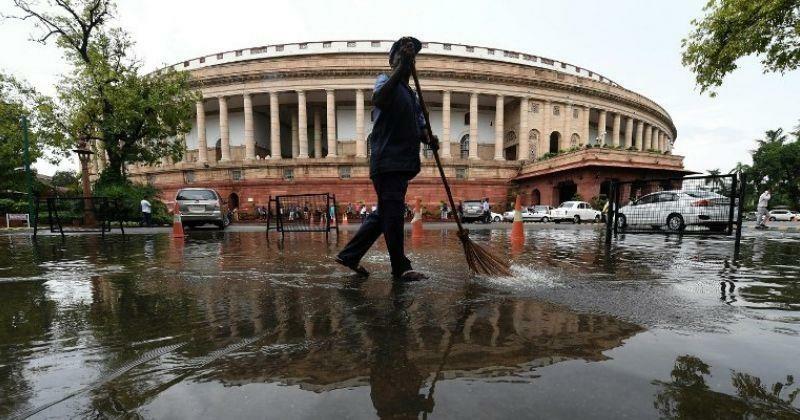 New Delhi, Feb6: People with professional qualifications such as M.Tech, B.Tech and MBA, postgraduates as well as graduates are in the race to bag sweeper and sanitary worker posts in the Tamil Nadu Assembly Secretariat. Many Diploma holders to are fighting it out for the posts of sweeper (10 vacancies) and sanitary worker (4 vacancies). Of this, 677 applicants were rejected while the balance has fulfilled the eligibility criteria. This comes close on the heels of a “draft” report of the National Sample Survey Office’s (NSSO) periodic labour force survey (PLFS), stating that India’s unemployment rate hit a 45-year high of 6.1 per cent in 2017. The government had debunked claims of jobless growth claiming that the report was yet to be approved. The survey states that unemployment was last this high in 1972-73. To compare, the unemployment rate in the country had gone down to 2.2 per cent in 2011-12.